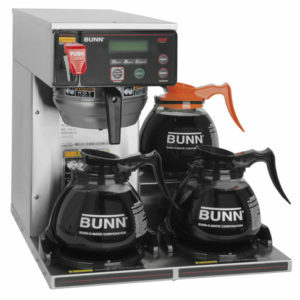 View cart “Bunn Espresso Water Conditioner System C300” has been added to your cart. 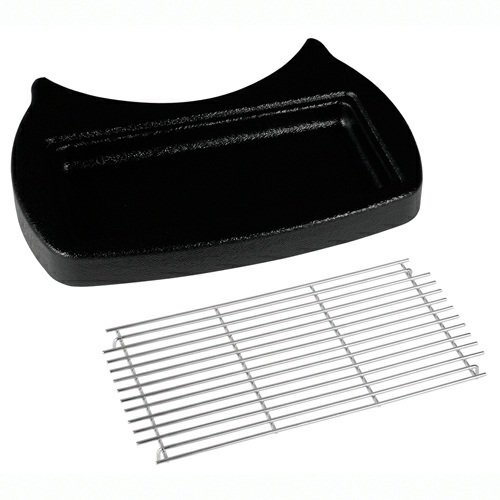 Plus model can be set as push and hold or single size portion control. Alphanumeric display allows adjustments and service operational testing from front of machine. Also communicates advertising messages, machine status and technical support contact information. Capacity: five, 8-pound (3.6 kg) hoppers. Large, lighted front graphics for merchandising. 7-gallon (26.5L) hot water tank to meet peak serving times. 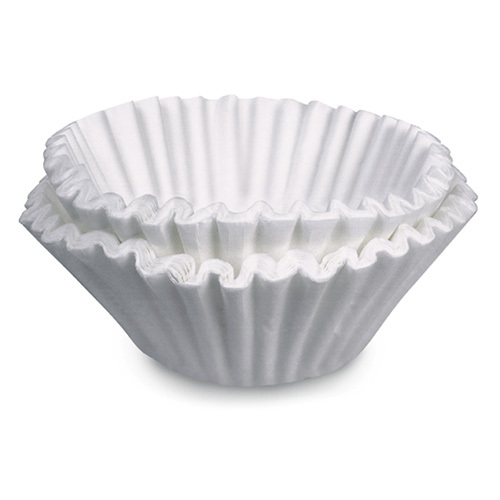 Cup clearance at 7.25″ (18.4 cm) to accommodate popular cup sizes [adjustable to 8.12″ (20.6 cm)]. Variable speed motors allow control of product consistency in mixing chamber (.75 to 6.6 grams of powder per second). Key service components easily accessible through front and top. Easily removable side panels for complete access to service components. High speed, heavy-duty whipper for complete product mixing. Front of machine access to tank drain, dump valves, auger and whipper motors and control board for easy service. Key lock on the door prevents tampering. Contemporary styling for striking visual statement. Spring-loaded, all metal auger drive system for easy hopper installation. Front of machine set up and calibration. 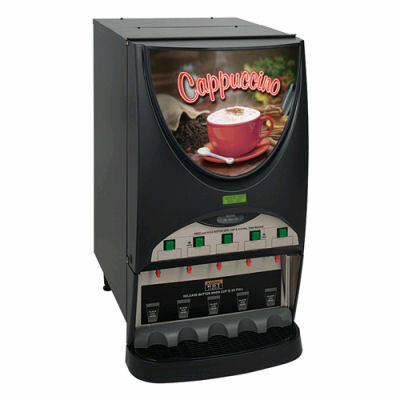 This machine is also available with an iced coffee display (Model #38100.0010).